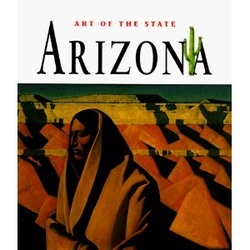 “I checked this book out from the library the maximum number of times. Finally, I decided it was time to get my own copy! 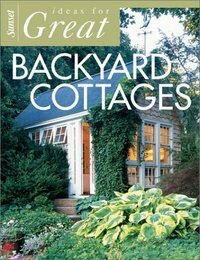 If you want cottage style with more color than the usual mostly white palette, this book is for you. It has plenty of "white" rooms also for those who prefer that look. Additionally, many ideas can easily be used in one's own home. The looks can be reproduced with normal items. No too-expensive-to-own antiques form the focal point of the room here. 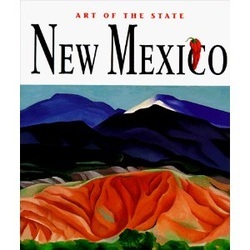 “This is one of my favorite decorating books. 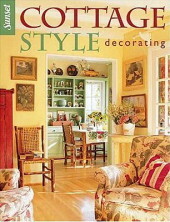 If you want ideas for cottage style decorating, this book is a must. It has ideas for so many different looks that you are bound to find something that appeals to you. 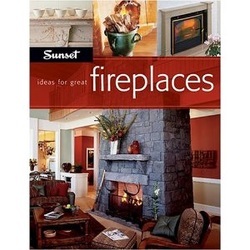 I highly recommend it if you enjoy cottage, country or vintage decor.” by Rose D.
“I can always count on Sunset books for good info, clear photos and good coverage on a topic. 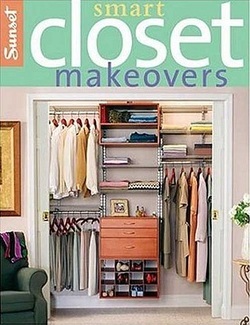 This books tells how to get the most from your closet space. I like that this doesn't just tackle the clothes closet, but also covers pantries, utility closets, craft closets and office closets.